• Copying personal folders and files to an external hard drive containing their documents, downloads, pictures, movies, music, etc. • Exporting their browser bookmarks if necessary. • Export their entire blog in WordPress. • Share a folder with all their Google Documents to a personal Google account. • Transfer Google Sites to a personal Google account. • Copy Google Mails to a personal Gmail account. • Copy Haiku ePortfolio content. 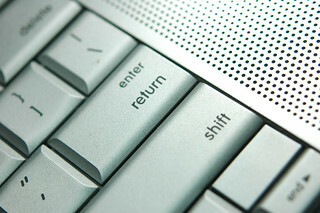 For returning students, please note, all laptops will be reformatted over the summer and updated with new software. So it is a very good idea to copy anything you would like to keep! For students leaving, sorry, your laptop can not be purchased. This entry was posted on 22/05/2013 at 10:19 AM and is filed under Events, Middle School, Tech. You can follow any responses to this entry through the RSS 2.0 feed.